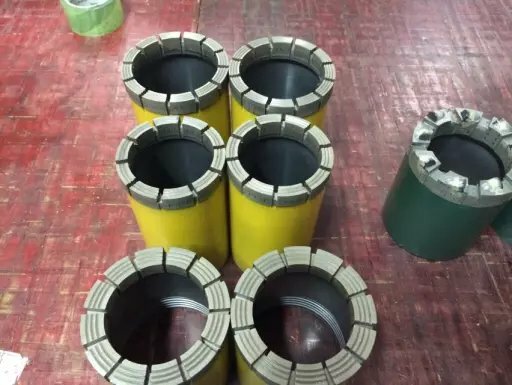 Chemshine PQ drill bits are designed to offer a lifespan that surpass all its competitors in hard to very hard ground,including AW,AQ,BQ,NQ,HQ,PQ diamond core drilling bits ect. 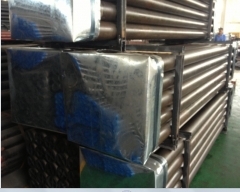 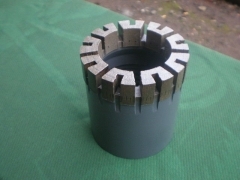 Standard Impregnated bits are available with different Matrix Height. 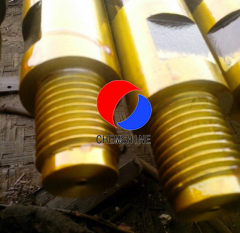 Chemshine Standard matrix height is 6mm and we provide with extra height upon customers request. 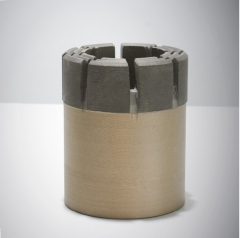 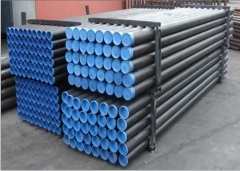 Generally,6mm height is recommended for conventional bits,8mm or higher are recommended for wireline bits.